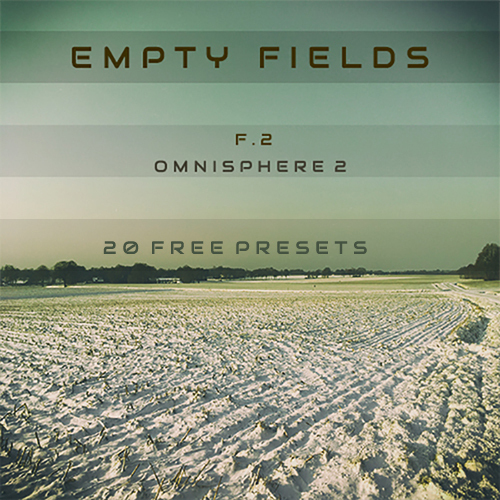 Here a Freebie edition for Empty Fields – F.2. 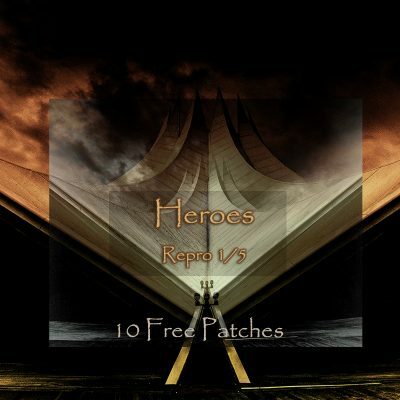 This set contains 9 patches and 2 multis from the soundset. I provided an extra .omnisphere installer file for the new files and if you have already installed the earlier one, you can simply install the new one. 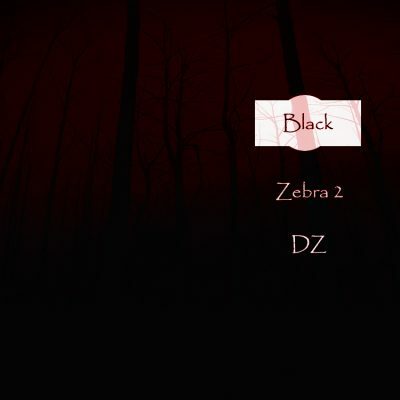 “Tons of emotions have been crafted in the sound design of Empty Fields and Triple Spiral Audio has once again created a masterpiece. I don’t mean to gush over the power of this series, but I can’t help myself. 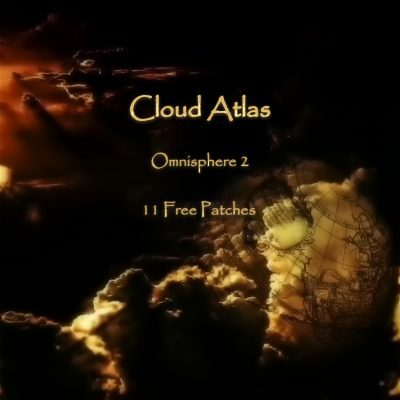 Anyone with Omnisphere 2 would be falling way short by not picking this up.